Air Force FCU was toppled from last year's top spot by USAA Bank. Navy and PenFed also made the GOBankingRates list. 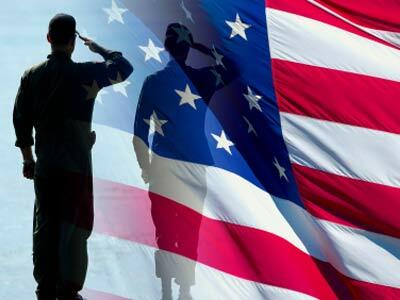 For the second year in a row, Air Force Federal Credit Union, Pentagon Federal Credit Union and Navy Federal Credit Union have been named among the Top 5 Military Banking Institutions byGOBankingRates.